Michael Chiklis, no stranger to roles as police officers and super-powered individuals, may have finally found a job that combines those skills into a single, slightly incoherent whole. 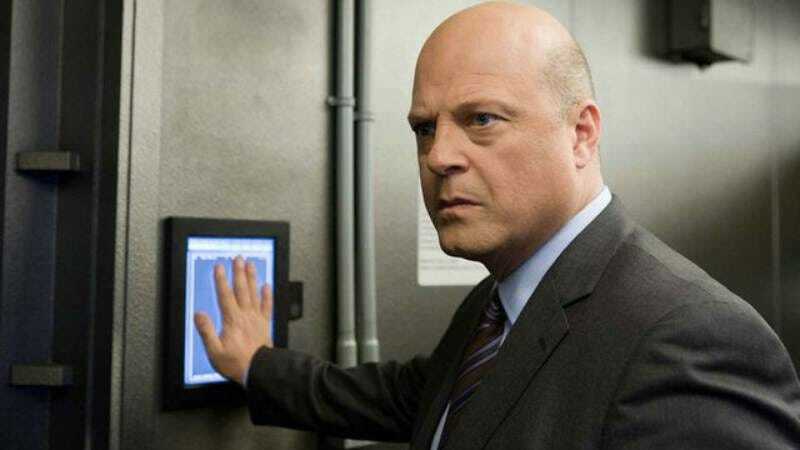 Chiklis has signed on as a regular on Gotham, Fox’s baby-Batman prequel, which continues to promise audiences that it’ll one day work out whether it’s a cop show, or a superhero show, or possibly even a Batman show, although the latter outcome seems very unlikely at present. With his mixture of benevolent goals and harsh-sounding methods, it’s difficult to work out where Captain Barnes falls on the “Vic Mackey-Commish” axis that governs all TV cops’ souls, and the addition of the show’s latent superhero DNA doesn’t help. Still, it’s not like being torn between two competing, often completely contradictory impulses won’t set Barnes right at home once he debuts during Gotham’s second season, which premieres on Sept. 25.